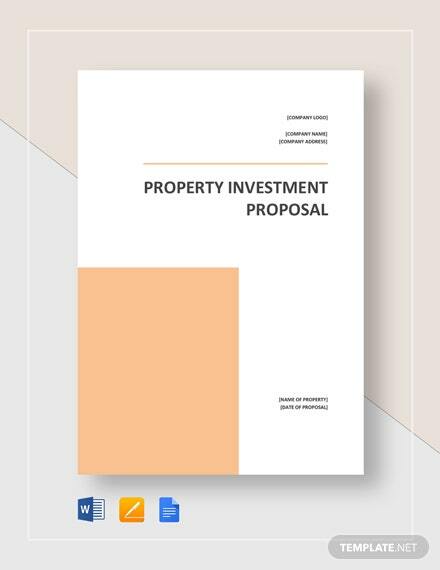 Work on your interest in investing in a property by producing an exceptional property investment proposal. 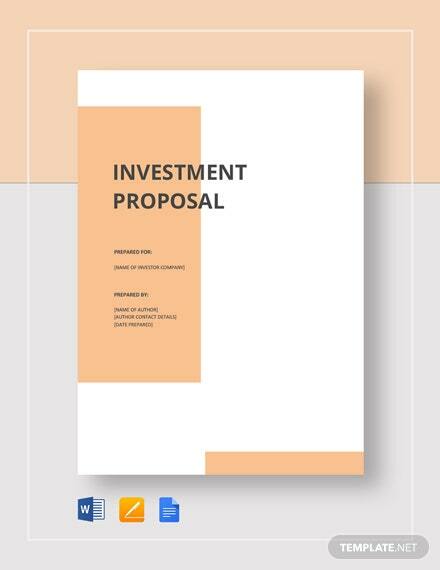 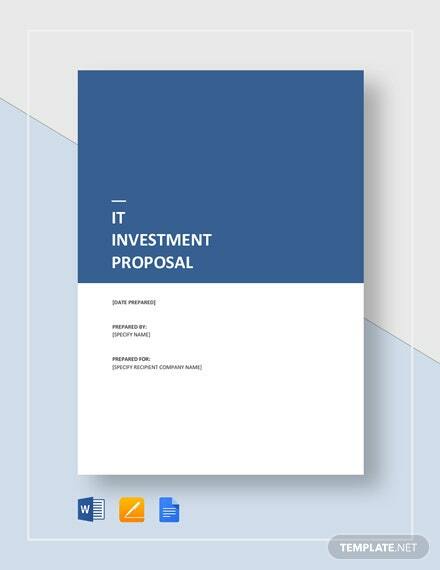 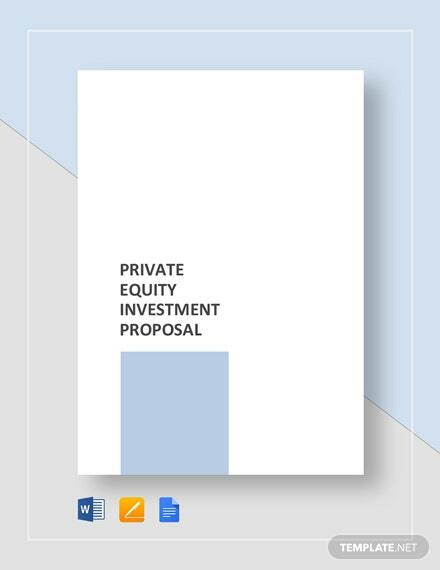 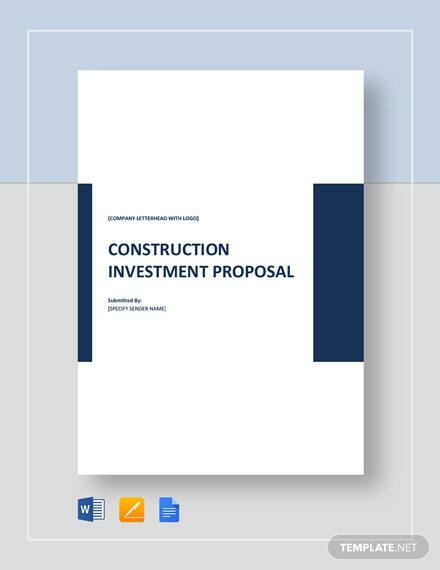 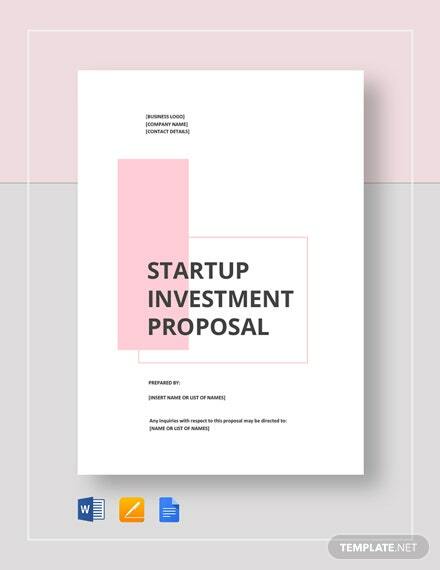 This proposal template possesses a document outline that you can easily modify and edit. 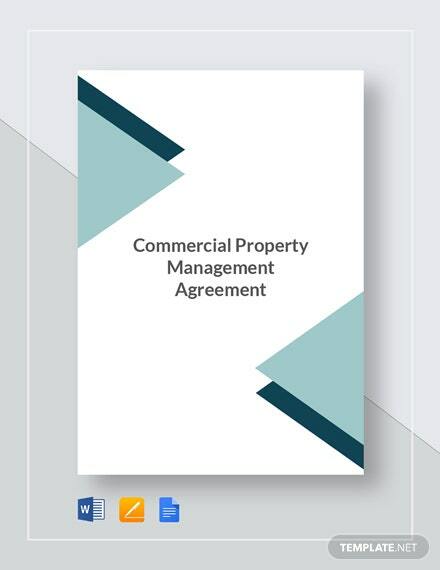 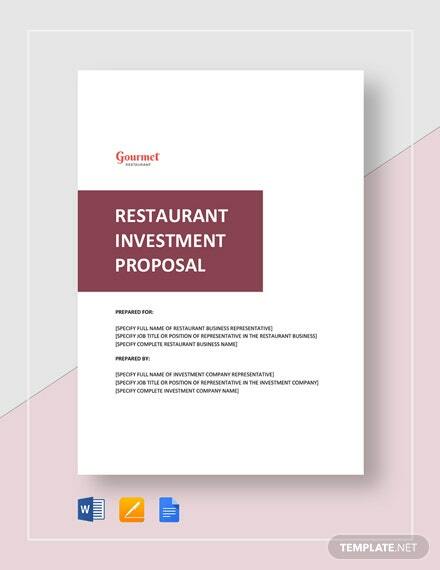 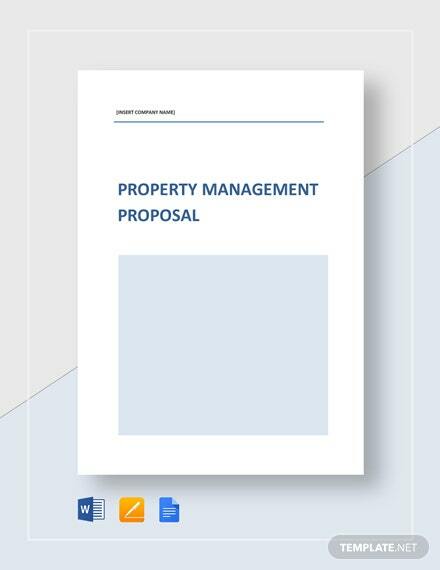 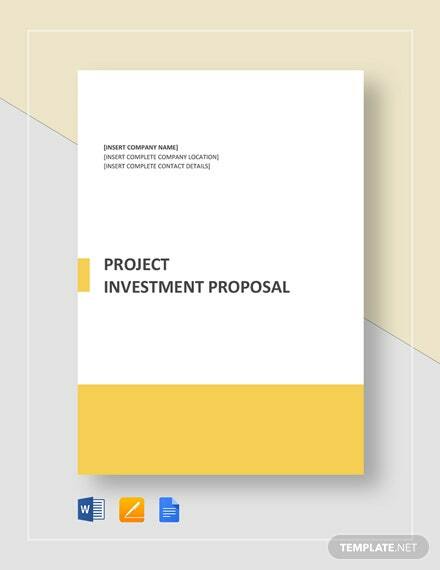 Prepare a professional +More property investment proposal with this template for a quick yet organized document preparation. 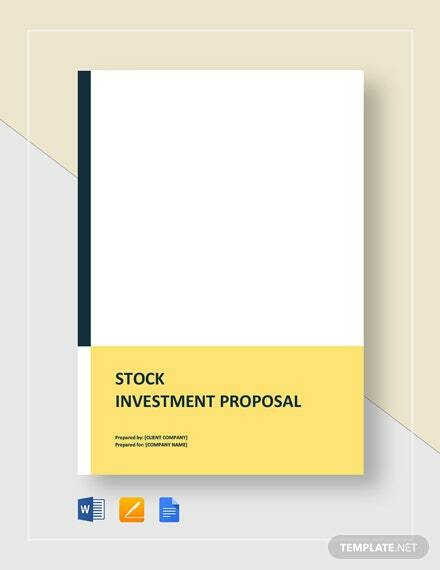 This template is available for download on your PC or mobile in any file format applicable to your preferred software.